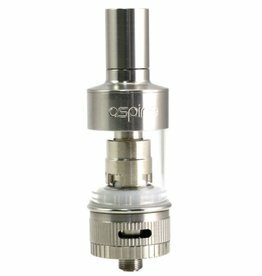 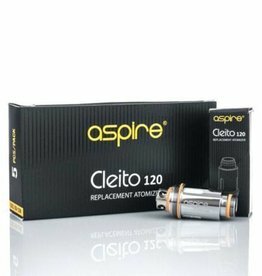 Aspire Atlantis Tank is the latest advanced Sub Ohm Clearomizer. 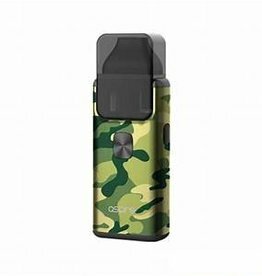 Aspire Breeze2 AIO Kit is an ultra-portable platform, deploying an all-in-one structure with a 650mAh rechargeable battery in Limited Edition colors of Rainbow & Camo. 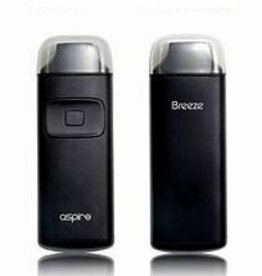 Aspire Breeze 2 All-in-one pod kit uses a 1000mah battery. 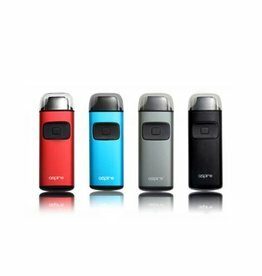 And it’s compact and ergonomic design has an improved pod system. 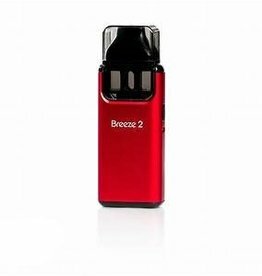 Aspire Breeze Pocket AIO Kit is an ultra-portable platform, deploying an all-in-one structure with a 650mAh rechargeable battery with the newest U-Tech-like Coil Structure. 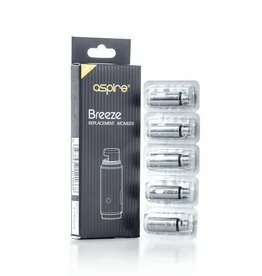 Aspire Breeze kit is the latest all-in-one device that employs a compact and ergonomic design with a built-in refillable tank that holds 2ml of juice. 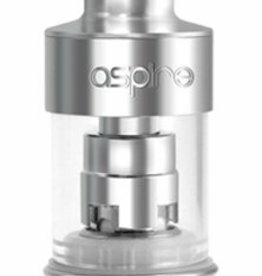 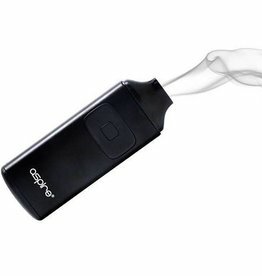 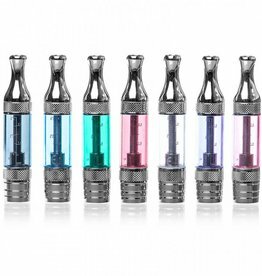 Aspire caters to the beginner demographic with their latest the ASPIRE BREEZE all in one device! 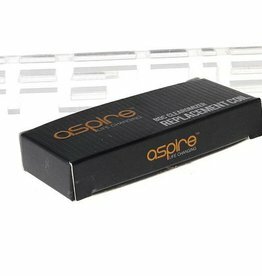 Aspire’s new Bottom Vertical-Coil (BVC) design offers immense vapor clouds, while producing extremely robust and flavorful hits.